Each pattern includes a description of the problem and a proposed solution with Kubernetes specifics. Many patterns are also backed by concrete code examples. 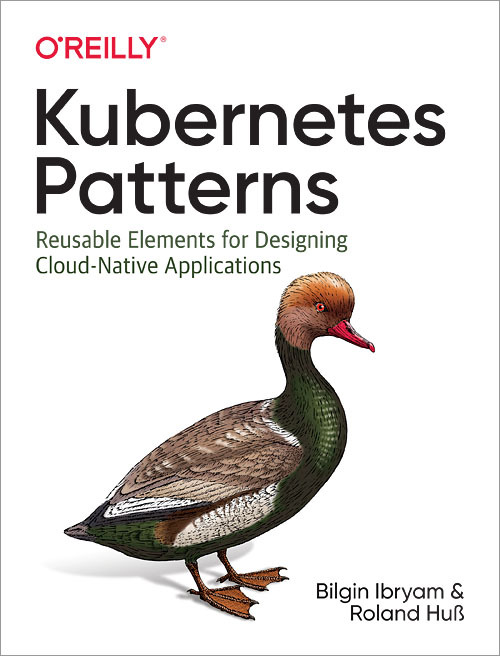 This book is ideal for developers already familiar with basic Kubernetes concepts who want to learn common cloud-native patterns.